Double Coverage: UK American Football Blog: Sheffield Hallam one-armed American footballer: I never thought I could do it. Sheffield Hallam one-armed American footballer: I never thought I could do it. A one-armed Hallam student has expressed his delight at becoming a key player for the university’s American football team – a sport he never thought he could play. Sheffield lad Channer Bal, 21, is a second year Marketing and Retail student who, despite being born without a limb, has started every single game in his debut season for theSheffield Hallam Warriors. “You don’t miss what you don’t have and I learned to cope without it. I still played sports like football and cricket but I never thought I could play a contact sport, I’d always loved rugby but never thought I could play it. Then one day one of the coaches spotted me on campus and said I should come down for a trial. Even when I went I still didn’t really think I was going to be able to do it” said the offensive-lineman. 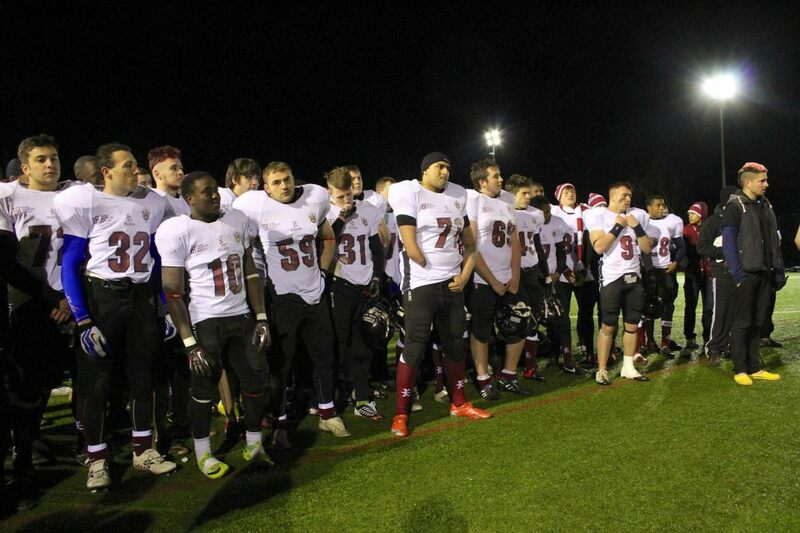 Channer had nothing to worry about, he impressed his coaches and team mates so much that he has played in every offensive drive this season, something which rarely happens for rookies in the rapidly expanding world of British Universities American Football. The Warriors faced a rebuilding job this year having lost more than half of the squad who reached the semi-final and quarter-final of the national championship in the last two years respectively. This paved the way for players like Channer to get some valuable game time as the Warriors won four and lost three of their seven games in a season cut short by the weather. Awesome story. Way to go, Channer!